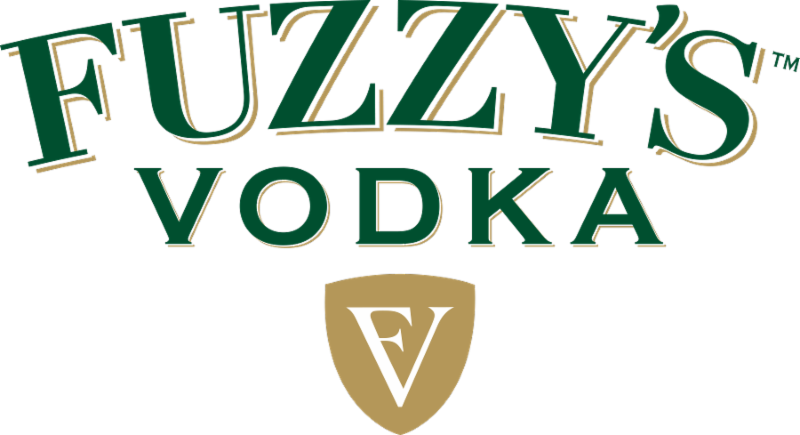 Fuzzy’s Vodka is proud to announce its ongoing support of military charities with the creation of a regional partnership with Folds of Honor, Indiana Chapter. Folds and Fuzzy's have officially been partners in Indiana since April 1, 2018 and proclaimed this partnership loudly with the inclusion of the Folds of Honor logo on Ed Carpenter's 2018 Indianapolis 500 Pole winning number 20 IndyCar! 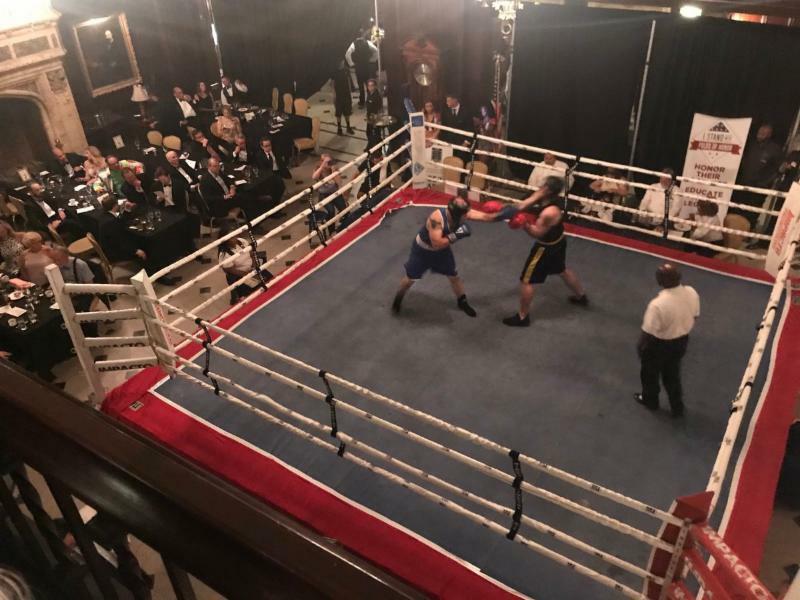 In June, the two paired for a very successful Indiana Fight Night held at the famed Columbia Club in downtown Indianapolis. The event, dubbed "black ties and black eyes," raised significant resources for FOH Indiana. As 2018 continues to move forward so will Folds and Fuzzy's. Upcoming events will include the Patriot Shootout Kick-Off at TopGolf, Fishers on July 22nd followed the next day by the Indiana Patriot Shootout at Prairie View Golf Club. On August 3rd the two will be together again at the Maple Creek Golf Tournament and will then round out the year at the FOH Indiana Gala, the chapters crown jewel event. Since 2007, Folds of Honor has carried forth this singular, noble mission. To provide educational scholarships to spouses and children of America’s fallen and disabled service-members. Their motto says it best: Honor Their Sacrifice. Educate Their Legacy. Since their inception, Folds of Honor has awarded nearly 16,000 scholarships. Of those, 3,509 scholarships were awarded in 2017 alone. In 2018, Folds of Honor was awarded a four star rating by the renowned Charity Navigator, the highest rating any charity can achieve. Since their inception in 2013, we have awarded 34 scholarships totaling close to $300,000 in Indiana and they've only just begun! The Indiana chapter is working to reach families across the state to educate them on the benefits they feel they are entitled to. As the need continues to rise, so does their fundraising goal. Now more than ever they need your help! Their primary fundraising effort continues to be The Patriot Shootout – Indiana and The Folds of Honor Indiana Gala. But it doesn’t stop there… They are constantly striving for more ideas to generate funding, but they can’t do it alone.